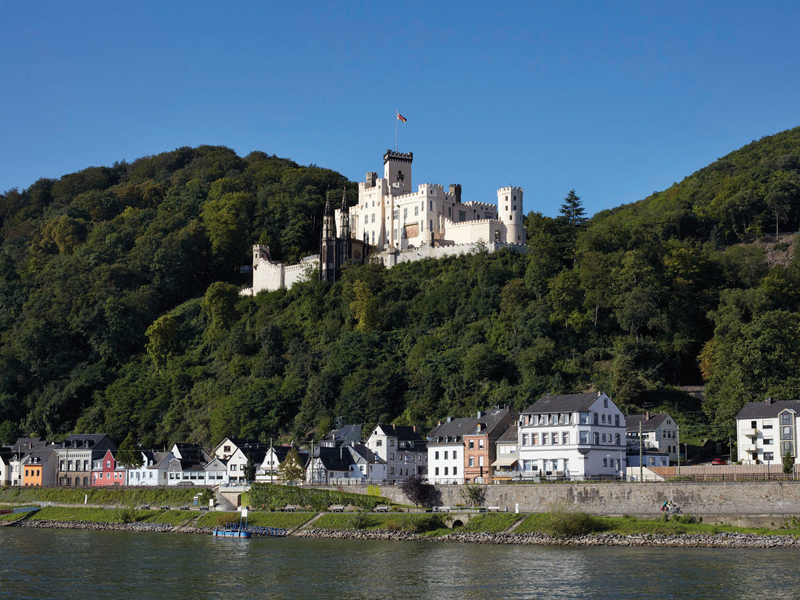 The Deutsches Eck with its Kaiser, the Electoral Palace, kilometres of riverside promenades, Stolzenfels Castle, the epitome of Rhine Romanticism and the Ehrenbreitstein Fortress that sits above them all. 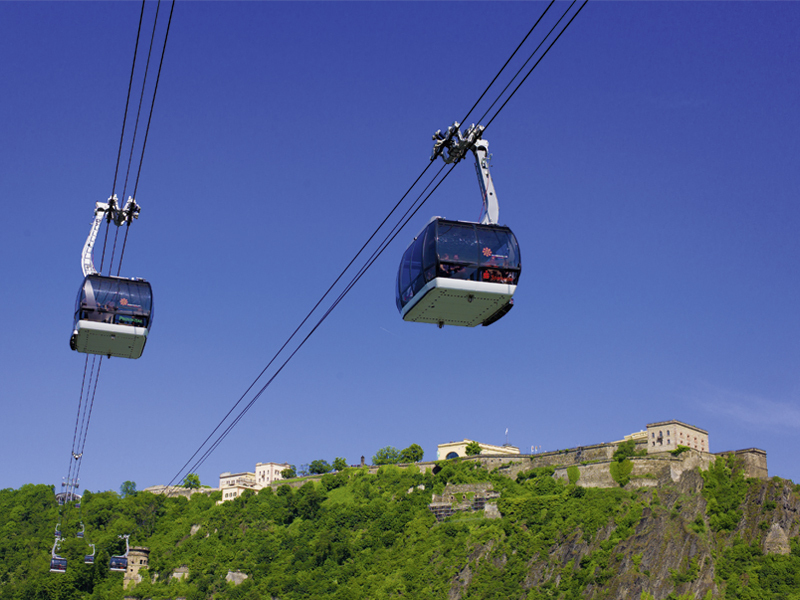 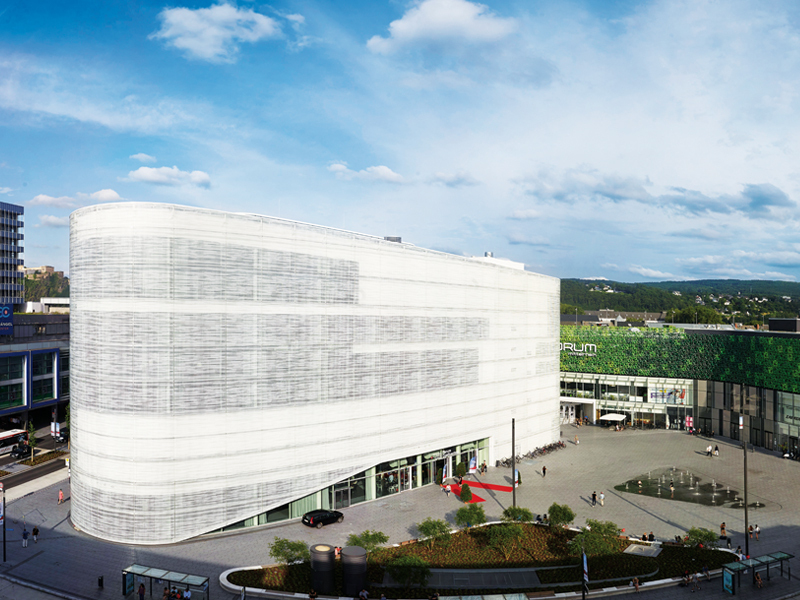 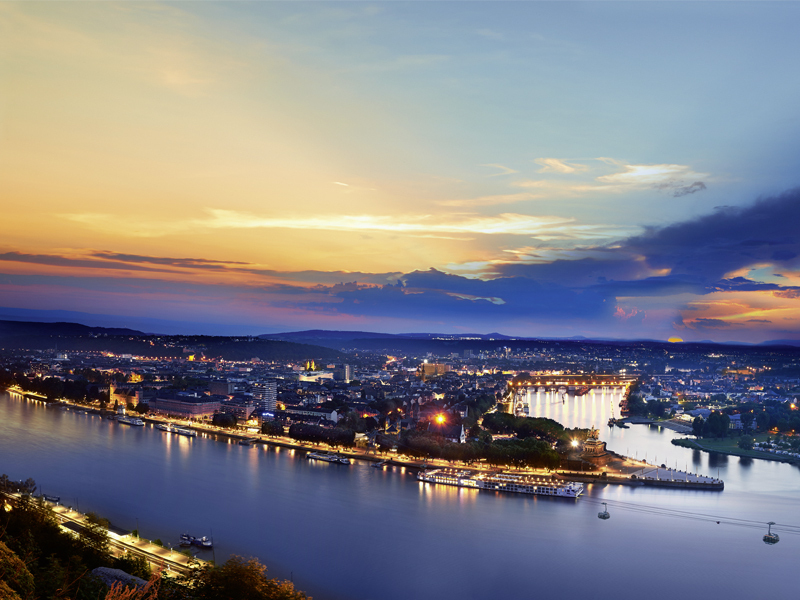 The spectacular cable car over the Rhine, the Weindorf village, the Forum Confluentes... And much more: Not only is Koblenz one of the oldest cities in Germany, it is also one of the most diverse. 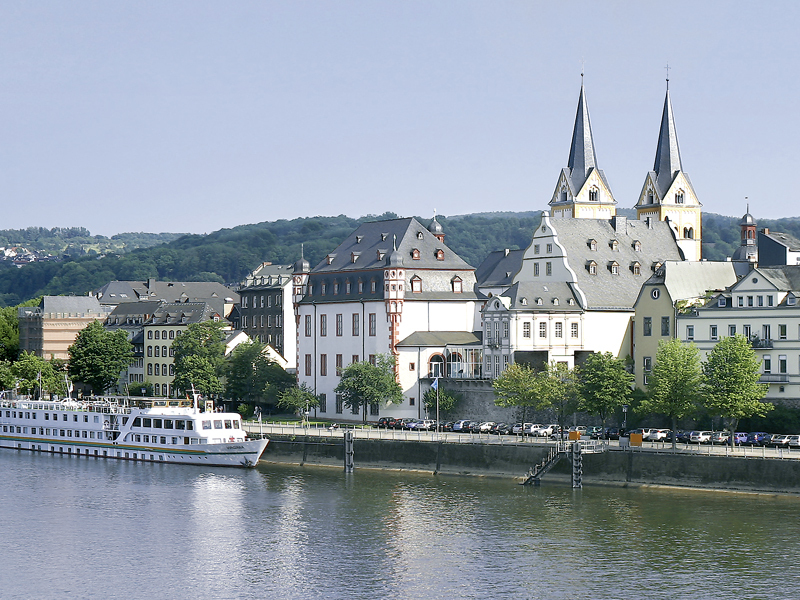 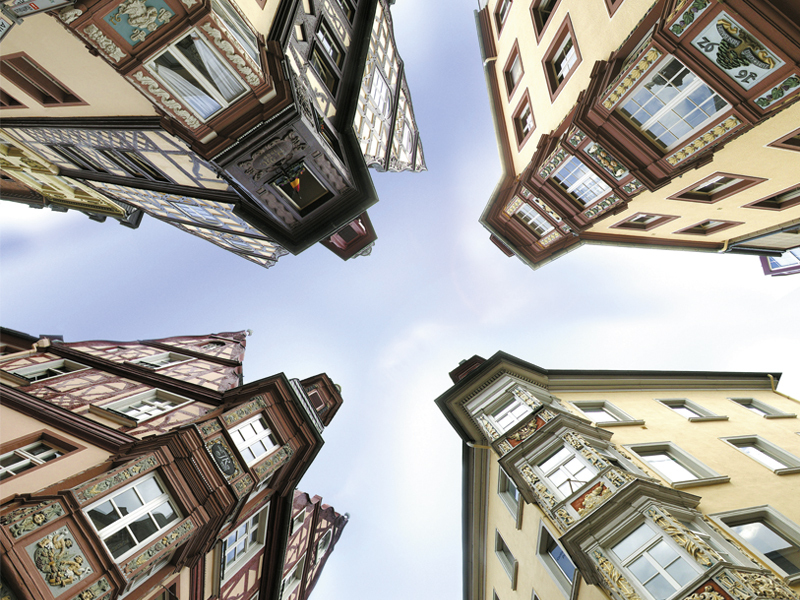 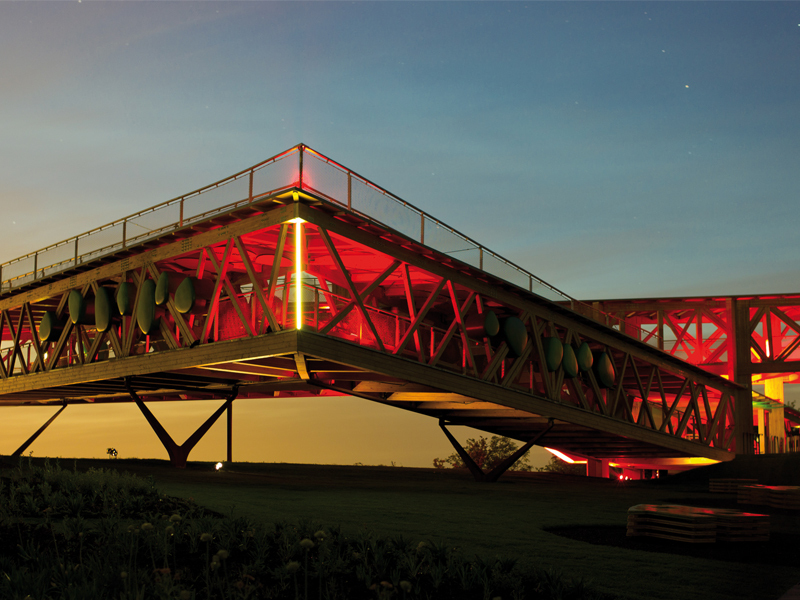 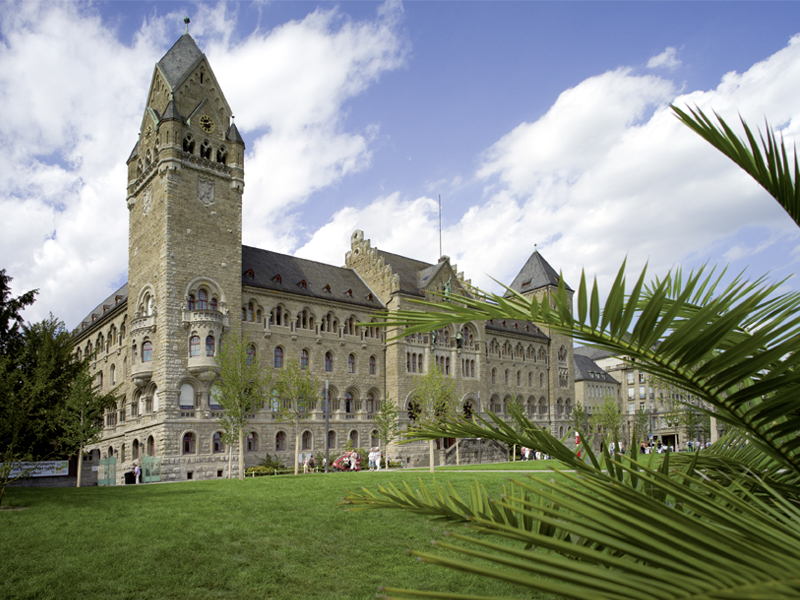 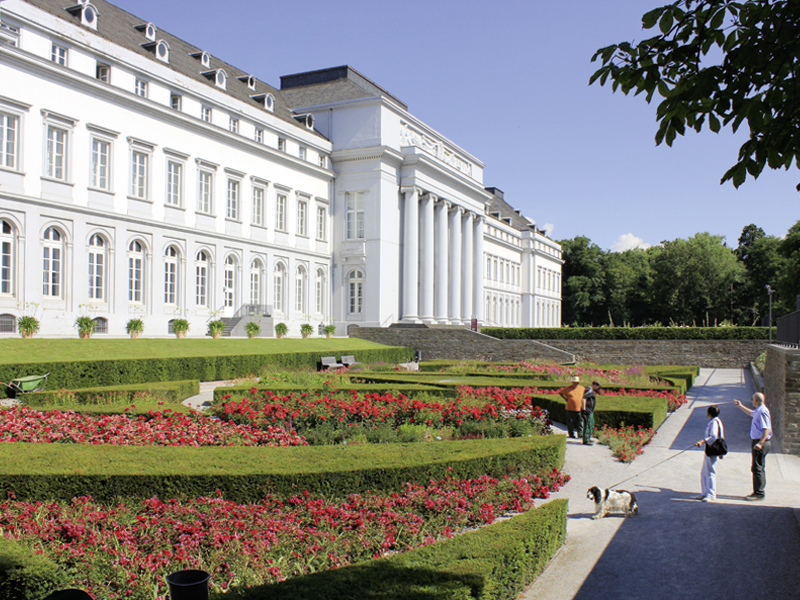 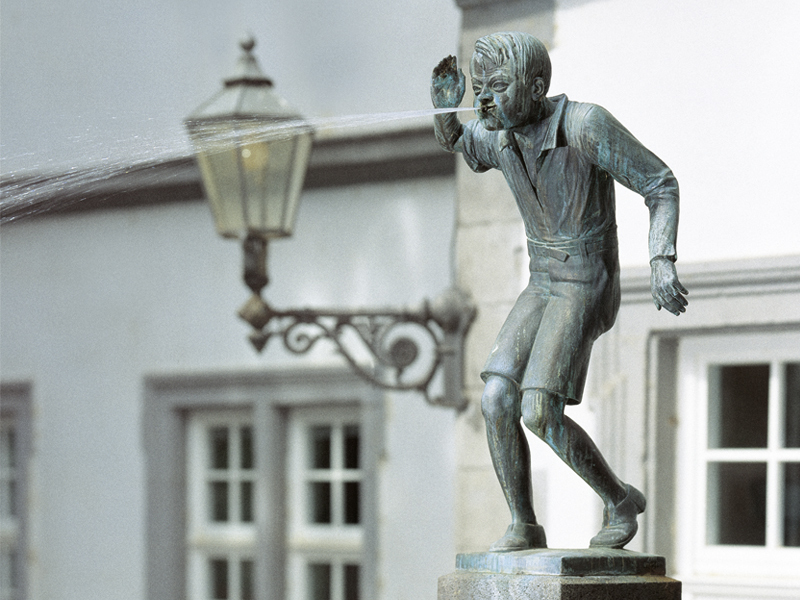 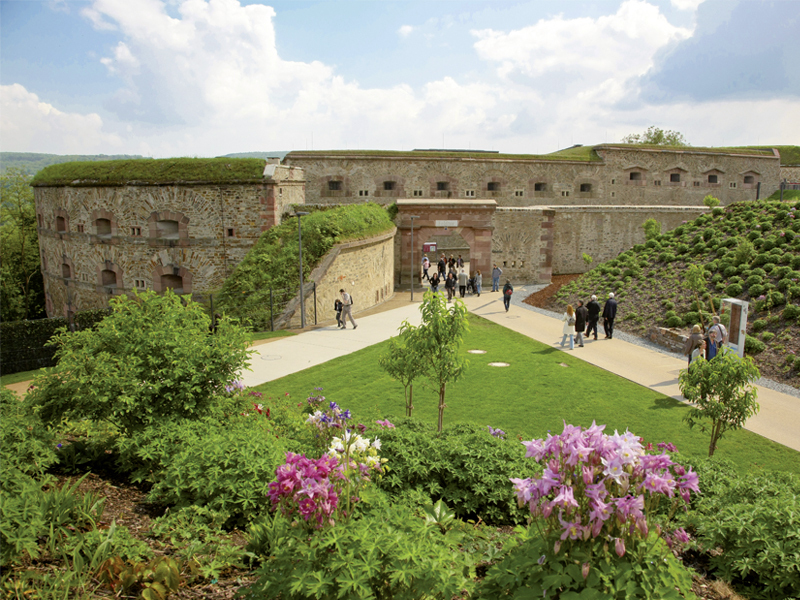 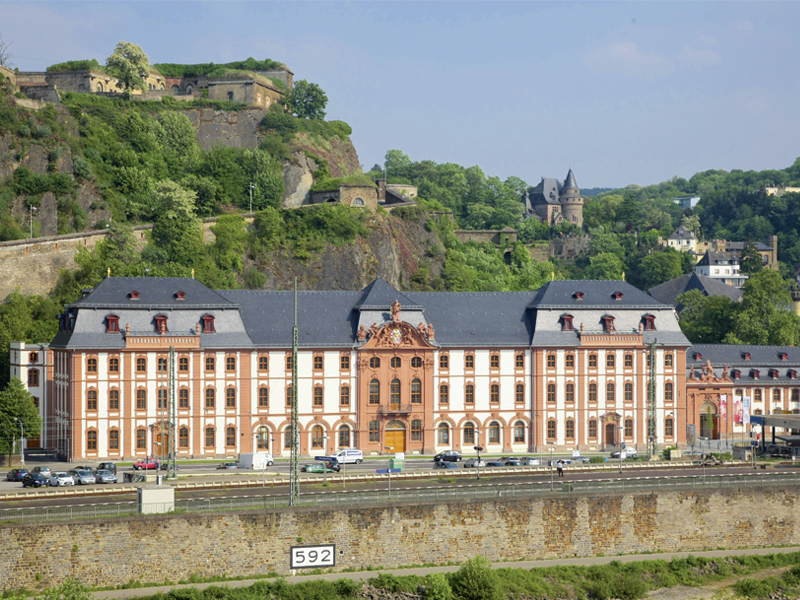 Discover the attractions of the city on the Rhine and Moselle.